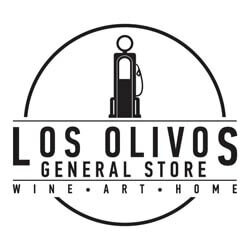 A modern take on a timeless classic, the Los Olivos General Store specializes in home goods, locally made products and exhibits art by local artists. The store is also the exclusive home to the Larner Wine Tasting Room. Visit us in the historic filling station Est. 1904 in the center of Los Olivos.